You may not love the new icons, but you’ll probably love the new features. Courtesy Apple. It’s official: iOS 7 is adding inter-app audio functionality, for streaming sounds between different software. And whereas this appeared on a slide at last summer’s WWDC, this time, it’s really happening. What does this mean for Audiobus and JACK? Well, Apple is promising some things those tools don’t do, just as those tools do things Apple’s described features may not. Since both JACK and Audiobus already make use of Core Audio, odds are you’ll just see all of this stuff get better and more powerful. Note that there are some nifty tricks in there: MIDI control of audio rendering is new, and not something we’ve yet seen in Audiobus and JACK. And while remote launching is something you can do with Audiobus, for instance, the inclusion of these features as official APIs may mean that iOS 7 apps play well with Audiobus and JACK even without official support. We’ll know more closer to release. 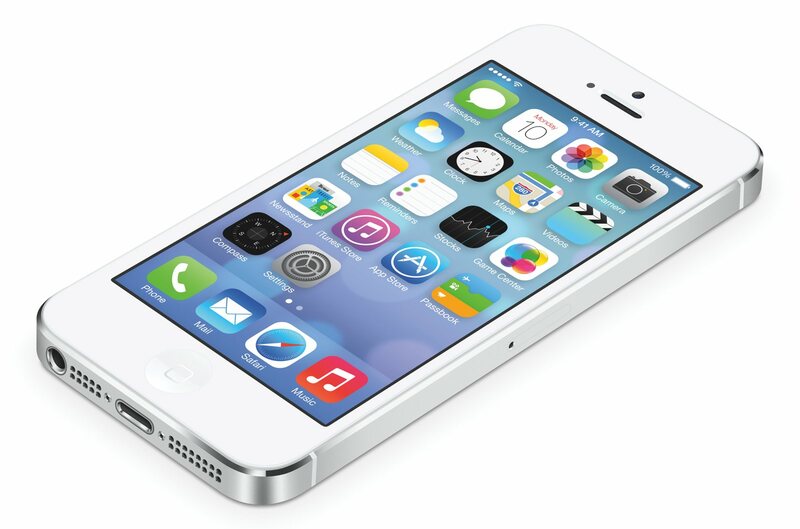 iOS 7 beta supports iPhone 4, iPhone 4S, iPhone 5, and iPod touch (5th generation). Support for iPad 2, iPad with Retina display, and iPad mini is coming later this summer. Note that not all of those devices will support all of iOS 7’s features, but so far, it appears they will have common audio functionality.